29 January 2019: The Australia Day Honours 2019 ceremony saw a constellation of University of Canberra alumni recognised for their work, ranging from an award-winning film producer to an advocate for social justice in health care, to teachers dedicated to their educational vocation. The appointments additionally recognised the contributions to the community from the University’s academic staff, current and previous. Such strong representation serves as a heartening reflection of the University’s role in and focus on the community. Susan Maslin, who completed a Graduate Diploma in Media in 1983 before going on to produce award-winning, acclaimed films such as The Dressmaker and Road to Nhill, is now an Officer of the Order (AO). The award reflects her contributions to the film industry in a stellar career spanning 35 years. One of Australia's most accomplished filmmakers, Susan Maslin is now an Officer of the Order (AO). Also receiving an AO is current an Adjunct Professor Kathryn Campbell. Professor Campbell, a senior public servant who is now Secretary of the Department of Social Services, has been recognised for her outstanding service to public administration. 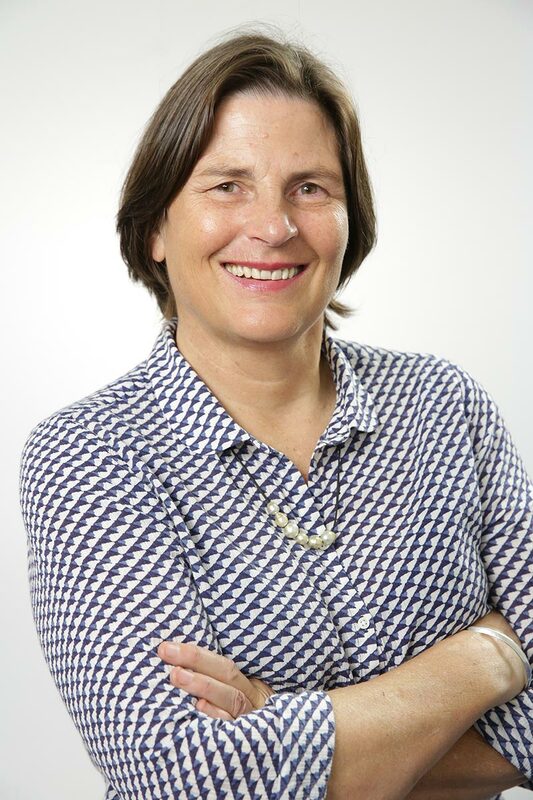 Dr Holly Northam, a UC alumna and current senior lecturer in Nursing, has been awarded a Medal of the Order (OAM) for her services to medicine in a range of roles, including medical organ decision-making and social justice in health care. Dr Northam holds a PhD in Health and a Master of Critical Care Nursing. She is also the academic elected member on the UC Council. Jane Smyth graduated with a Bachelor of Education from UC in 1989, before becoming a staff member from 1993 to 1995. Ms Smyth lost her home in the 2003 Canberra bushfires and was called upon to represent the community on the Emergency Management Committee; she drew on her experiences to educate the Canberra community about responsiveness in a fire situation, and has just been awarded an OAM. Ross Dunn has a strong connection to the University, firstly as a graduate of Modern Languages in 1979, then in his role as the University’s Deputy Director of Human Resources from 1989 to 2007. He was instrumental in setting up UC College, and with wife Frances and daughter Zoe Rose, established the Clea Rose Travel Award, which helps University of Canberra undergraduates to do part of their course overseas. Mr Dunn received an OAM for victims of crime advocacy and support; with his wife, he successfully campaigned for change in police pursuits policy in the ACT. Internationally recognised for her work in spinal cord and rehabilitative interventions, Professor Mary Galea graduated from the University in 2000 with a Graduate Certificate in Clinical Trials Management. She has been awarded an AM. Mark Orr graduated from the University in 1995, with a Graduate Diploma in Special Education; he has been awarded an AM for his significant service to the community through a range of activities including mental health and disability services. Ross Dunn OAM was honoured for his work in victims of crime advocacy and support. He was UC's Deputy Director of Human Resources from 1989 to 2007, and instrumental in setting up UC College. The University of Canberra’s strength in education is reflected significantly in the Australia Day Honours list. Glenys Patulny received a Graduate Diploma in Education in 1984, and a Master of Educational Leadership in 2001. Recognised for her work with the Tuggeranong Community Council and the Southern ACT Catchment Group, she has been awarded an OAM. Also awarded an OAM for her role in education and the community is the Gundaroo Public School principal, Sue Kominek. Ms Kominek graduated from UC with a Graduate Diploma in Special Education in 1983 after completing a Bachelor of Education in 1977. Dr Kaye Price, a former Director of the Ngunnawal Centre and University of Canberra lecturer, was awarded an AM for significant service to education, particularly through Indigenous teaching initiatives. Emeritus Professor Valerie Atkinson, who graduated from UC with Bachelor of Arts in Professional Writing in 1988, has been recognised with an AM for the significant role she has played in education and mental health within the Indigenous community. 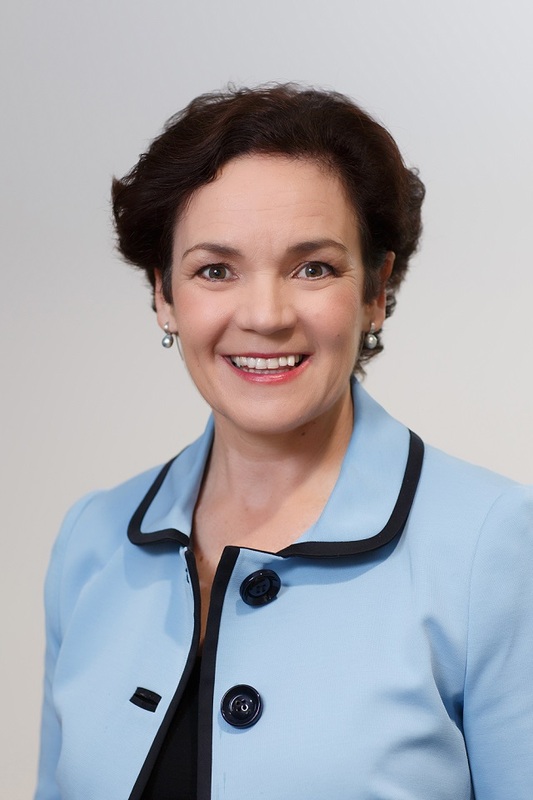 Narelle Hargreaves graduated from UC in 1989 with a Bachelor of Education, and received an AM for service to young people and education in Canberra. Emeritus Professor Sharon Bell, a former Deputy Vice-Chancellor of the University, is now an AM. This is in recognition for her service to tertiary education and gender education. The Honourable Grant Woodhams is an alumnus from 1980, having graduated with a Diploma in Recreational Planning. Mr Woodhams had a 20-year career in the media before being elected to the Western Australia Legislative Assembly from 2005 to 2013. He has been awarded an AM. Professor David Widdowson graduated from UC with a PhD in Public Sector management. He was CEO of Customs and Excise Studies at the University of Canberra for ten years, and is currently the President of the International Network of Customs Universities. He has been recognised with an AM. Professor David Crawford, a former UC Adjunct Professor, has received an AM for his service to education, science and research in the field of public health nutrition. 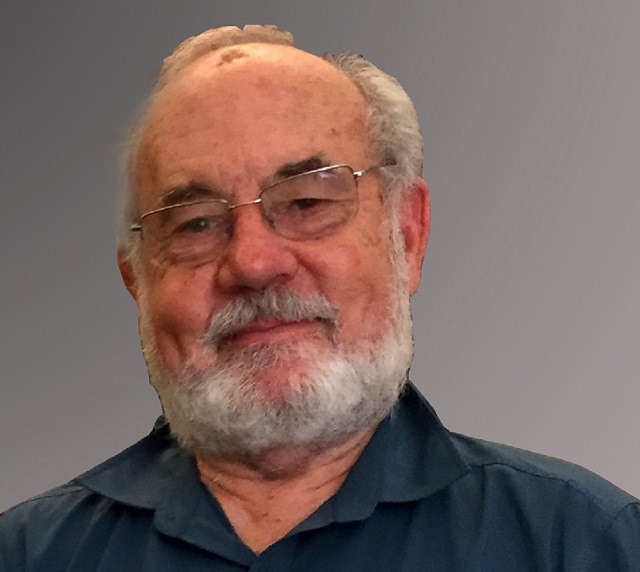 Former UC Associate Professor in Applied Geography, Terry Birtles, has received an OAM in recognition for his service to the community. A University of Canberra graduate with a Master of Management in Defence Studies. Commodore Michael Miko has been recognised with an AM for exceptional service to the Australian Navy in the field of maritime logistics. Brigadier Scott Benbow, a UC alumnus with Master of Management in Defence Studies qualifications, has been awarded an AM for exceptional service in the field of rotary wing aviation capability. Brigadier Anthony Rawlins, another University of Canberra Master of Management in Defence Studies graduate, has been recognised with an AM for exceptional service as the Director General, Military Strategic Commitments and Commander, 7th Combat Brigade. Air Commodore Gregory Hoffman, who graduated with a Master of Management in Defence, is now an AM in recognition of his exceptional service in aerospace acquisition. Jonathan Palmer received the Public Service Medal for his role as the Deputy Australian Statistician, as have fellow alumni Matt Yannopoulos and Dr Loretta Zamprogno. All alumni, Lieutenant General John Frewen received a Distinguished Service Cross, Brigadier Michael Prictor and Brigadier Craig Shortt received Distinguished Service Medals, and Captain Anthony Klenthis was awarded a Conspicuous Service Cross. The University of Canberra extends its congratulations to all recipients of this year’s honours, as well as deep appreciation for their service to community and country.